The plight of refugees has become the global issue of our times. The United Nations has estimated that over 65 million people worldwide are displaced as a result of conflict and persecution, the highest number since the 1990s. 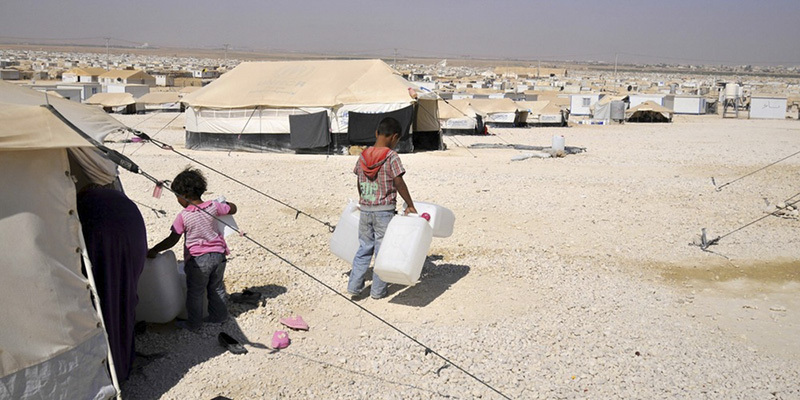 In most recent events, an estimated 9 million Syrians have fled their homes since the outbreak of civil war in 2011. Throughout the twentieth century and now into the early decades of the twenty-first century, involuntary displacement of peoples has become a defining feature of the modern era. This 3-day international conference seeks to explore all aspects of the history of the past and present plight of refugees. What has defined different refugee crises at different times in history? What has been the magnitude of the refugee crisis and how can we explain its scale? How have governments, humanitarian aid agencies, philanthropic and other organizations responded to refugee crises in modern times? What have they learnt from past campaigns? How have refugees experienced displacement? How has the refugee experience changed over time? Title of Public lecture: How will Australians be remembered: Compassionate advocates for refugees or silent collaborators? Presented by the EU Centre on Shared Complex Challenges, the ARC Laureate Fellowship on the History of Child Refugees, The School of Historical and Philosophical Studies at The University of Melbourne and the Melbourne Law School.